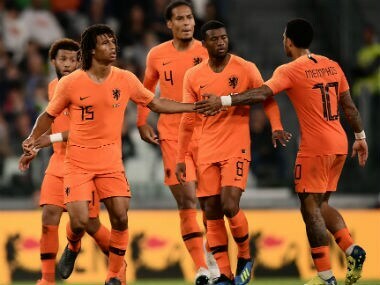 Nathan Ake headed in a late equaliser as the Netherlands held 10-man Italy 1-1 in Monday's international friendly in Turin between two heavyweights who failed to qualify for the World Cup. As at the majority of Premier League clubs, Chelsea don’t tolerate defeat. Losing isn’t an option. 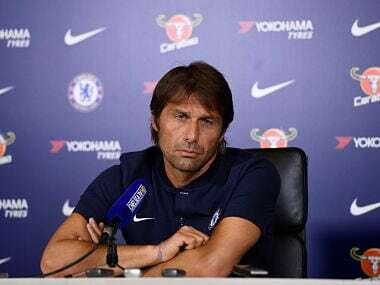 Conte needs a magic syringe that will inject some hardiness and life into a seesaw Chelsea, a club at the confluence of many debilitating factors - or else, he risks a summer of disillusion and disintegration. 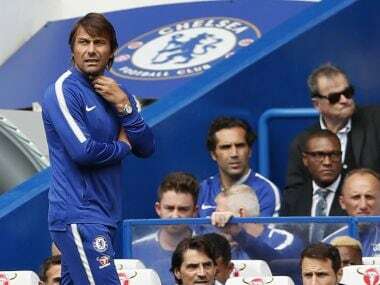 Antonio Conte isn't fooled by Chelsea's success last season because he believes they rode their luck with virtually no injuries to key players. 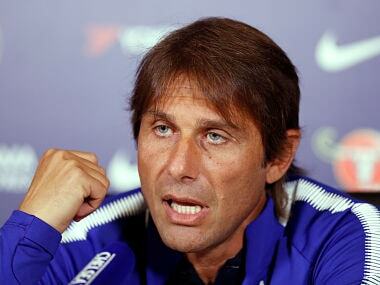 Antonio Conte has warned troubled champions Chelsea not to look for excuses after their turbulent start to the season. 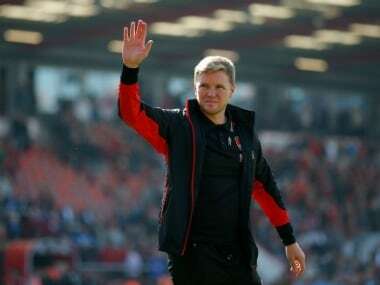 Bournemouth's early off-season transfer activity has improved the quality of the squad but the Premier League club is still hoping to add a few more players while the window remains open, manager Eddie Howe has said. 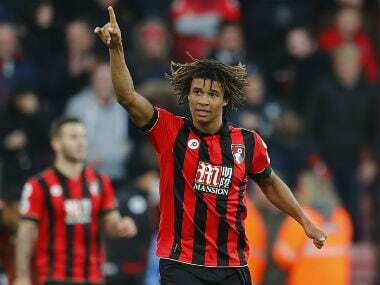 Dutch international Nathan Ake became Premier League side Bournemouth's record signing on Friday as they paid a reported £20 million to champions Chelsea for his services. 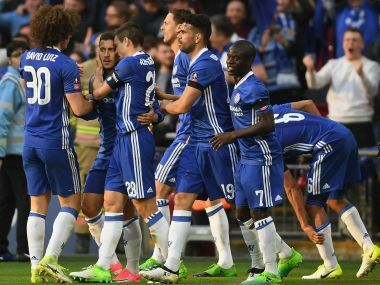 Eden Hazard fired Chelsea into the FA Cup final as the Belgian's blistering strike ensured Antonio Conte's selection gamble paid off in his side's dramatic 4-2 win over Tottenham on Saturday.